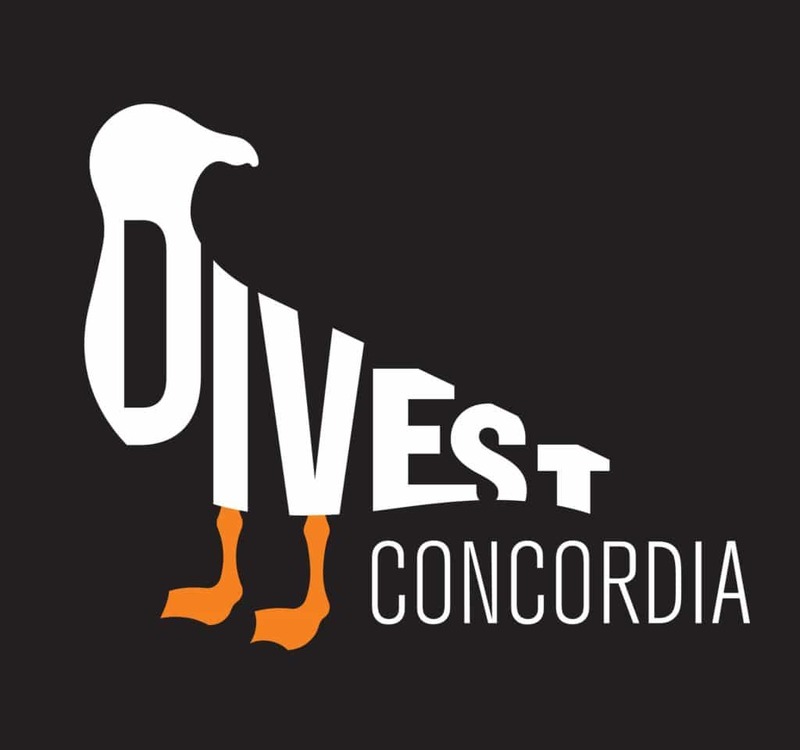 Divest Concordia, in partnership with the Canadian Youth Climate Coalition and Divest McGill, hosted its first ever National Fossil Fuel Divestment Convergence in Canada from November 7th-9th, 2014. 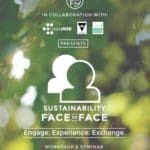 The convergence brought together students organizing fossil fuel divestment campaigns from all across the country to gather in Montreal. The event was an opportunity to galvanize the divestment movement by connecting organizers from coast to coast and providing them with training, resources and opportunities for collaboration.